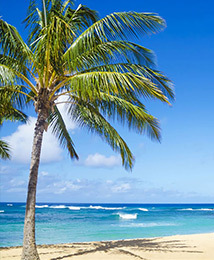 We are REALTORS specializing in Poipu Beach, Kauai, Hawaii real property, for vacations and purchase. R&R is your Rest and Relaxation in our Resort Residence at a Reasonable Rate. 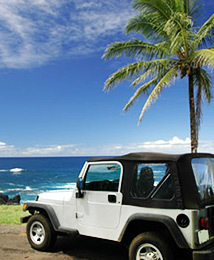 Thank you for inquiring with R&R for your Kauai real estate interests. 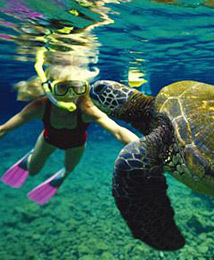 We offer Kauai visitors a prime selection of accommodations throughout the Poipu Beach area. Warm tradewinds tickling the palms, Waves lapping at your ankles, the physical nourishment of mango & papaya, and the golden sun cleansing your soul. 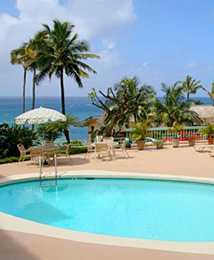 Contact Us to Reserve your R&R.